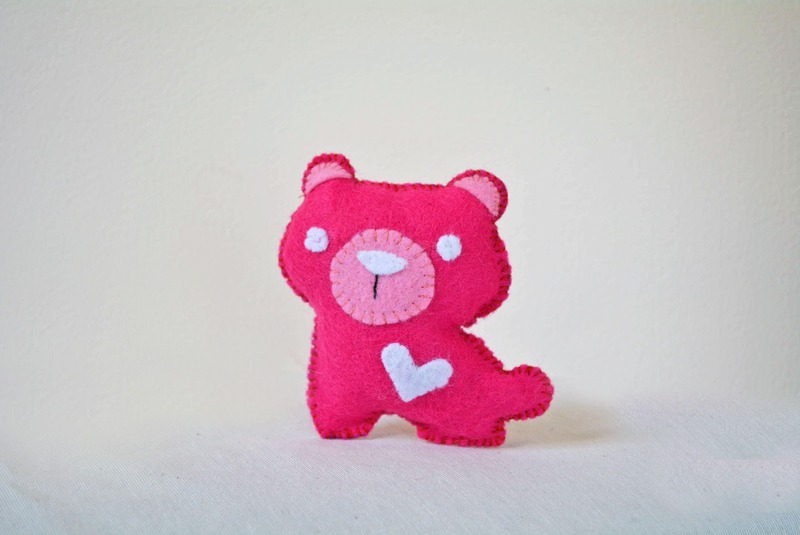 Colourful catnip felt cat toys are approximately 10 cm high. We do our best to capture the colours accurately, however, what you see on your screen may vary. 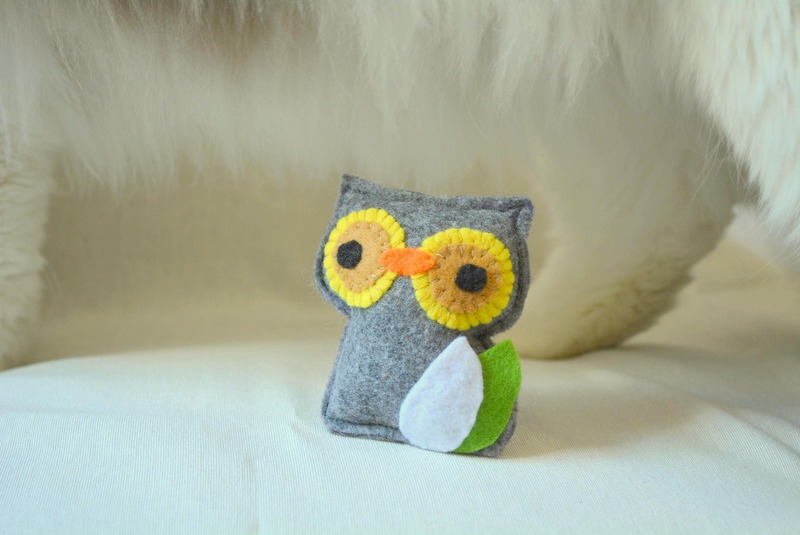 Kat makes the PURRFECT cat toys and collars! 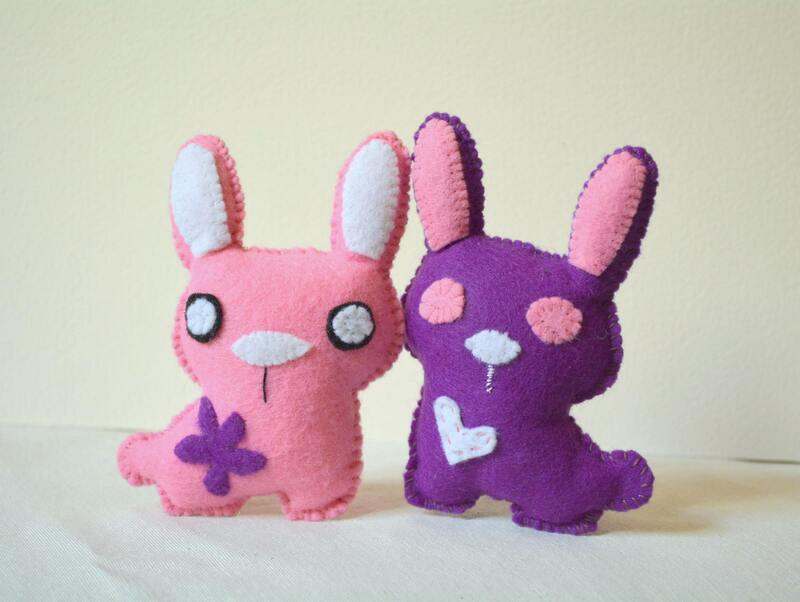 The felt fox and raccoon are so adorable. Our cats are very happy! Thanks again! 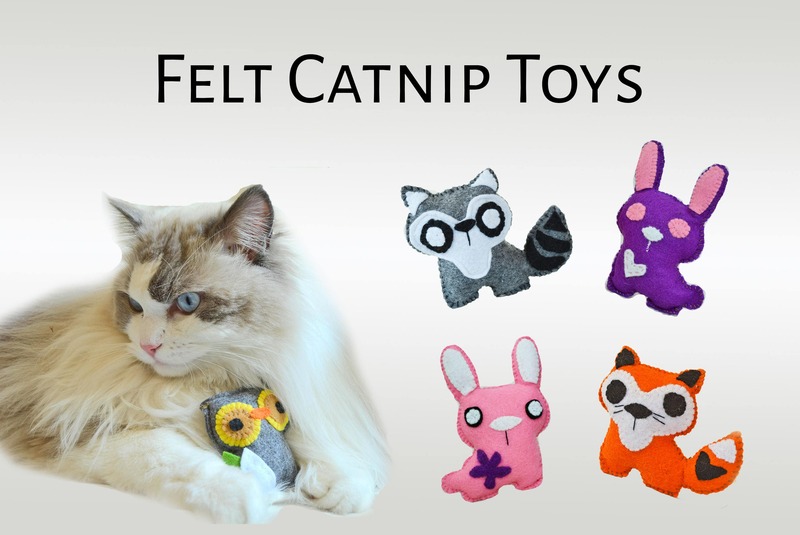 Kat makes the PURRFECT cat toys and collars! 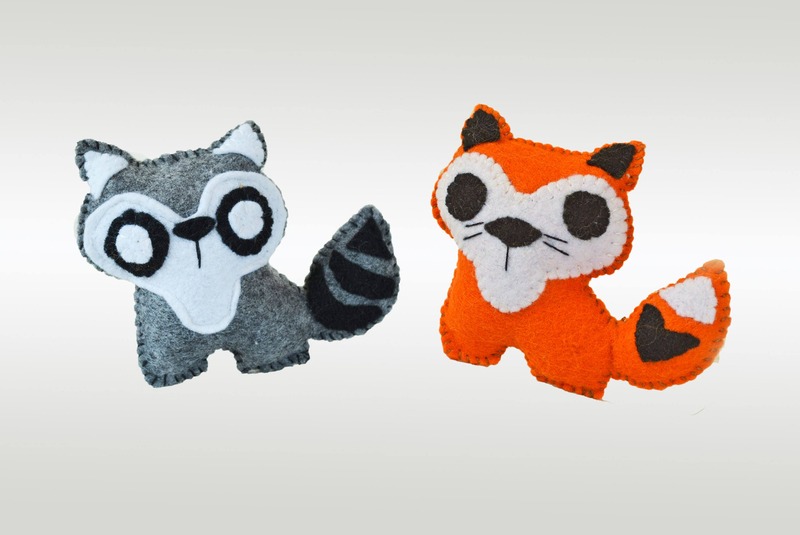 The felt raccoon and fox are so adorable. Our cats are very happy! Thanks again! Very cute ! Thank you so much!